Few things in life are guaranteed beyond death and taxes – and one of those things is that if you own a car, you will eventually need to find a good mechanic. Finding a good a mechanic shouldn’t left to luck. There are some things that you can ask to help you narrow your search for a qualified mechanic that you can trust in a reliable shop. Honda owners can check out Omega Auto Care, but no matter what kind of car you drive, these tips can help you find the right mechanic for you. This is the most obvious way to know if a mechanic is qualified. There are number of certifications that a mechanic can hold, including manufacturer’s certifications which confirm a mechanic’s ability to work on a particular make of car. Mechanics may also be certified by the National Institute of Automotive Service Excellence (ASE). ASE certification means that a mechanic has been tested for knowledge and skills, and also has the required amount of experience. It is important to bear in mind that individuals rather than shops receive ASE certification, and so you will need to ask about the credentials of the particular mechanic who will be working on your car. Does the shop have reputable affiliations? Look for a sign indicating that the shop you are considering is AAA Approved Auto Repair (AAR) affiliated. These shops are monitored for the quality of their service, and must use only certified mechanics. If you are not able to identify beforehand who will be working on your car, you will at least be sure that the mechanic will be certified if the shop has an AAR affiliation. Does the mechanic take the time to explain things? Especially if you are not familiar with the inner workings of your car, it can be overwhelming to sort through a lot of technical jargon as the mechanic explains what is wrong with your car and what it will take to fix. A good mechanic will be a good communicator, and will take the time required to make sure that you understand the details of your situation, and will answer questions to your satisfaction. Does the mechanic have a good reputation? 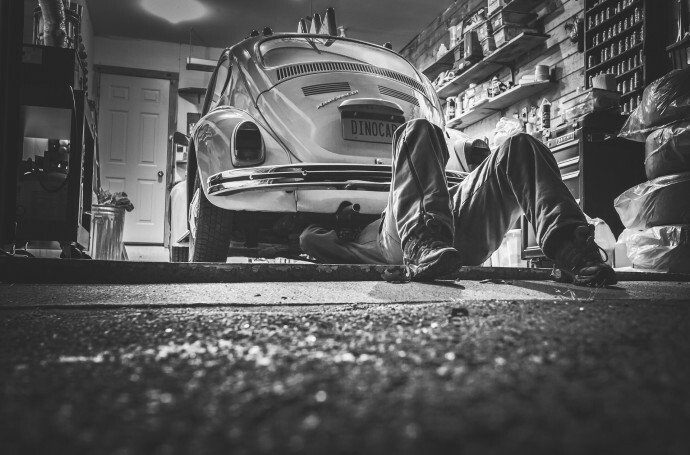 Knowing that a mechanic is certified and works in a reputable shop provides a basic degree of assurance that the mechanic has the skills necessary to expertly service your car. However, there is more to being a good mechanic than simply knowing your way around a car. You want to know that a mechanic is honest and reliable, that the quotes are going to be accurate, and that the work will be completed on time. You also want to know that your mechanic is a good communicator, and a fast diagnostician. These sorts of qualities are harder to evaluate without references, and it is always a good idea to check those references. But in the end, you should be sure to talk with your mechanic and go with your gut – if you don’t get a positive feeling from that conversation, then move on. A car is a big investment, and the last thing you want to do is entrust it to just any mechanic. Make sure you take the time to properly research the mechanics in your area to make sure that your investment is in the right hands! 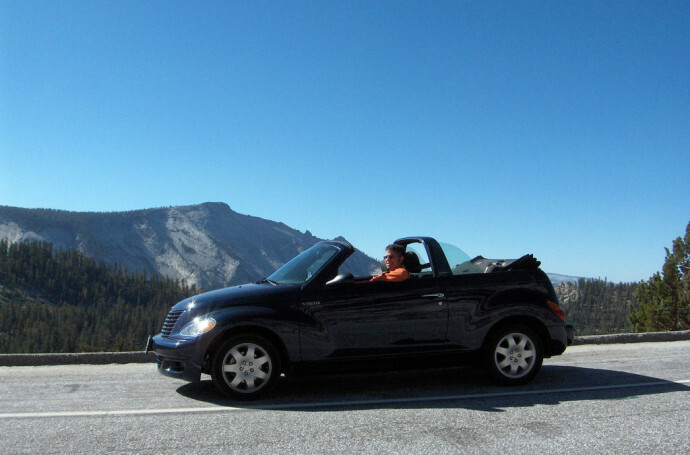 Holidays are a time for fun, freedom, and relaxation, and if the vacation involves taking in the sights, the family will need the right vehicle. Let’s take Perth as an example, the surrounding areas have a wealth of treasures for the traveller, not to mention the city itself. When choosing a rental vehicle, consider the number of people, and also the space required for extras like picnic hampers or fold up bikes, and it might be an idea to hire an SUV or a minivan, which gives the group space to be comfortable. SUVs are the ideal choice for a holiday, as they can go off road, and can carry up to 8 people in comfort, with lots of space in the rear for those extra things we all carry. The latest generation of SUVs are powerful, handle well, and are equally at home in the city or the outback. Four wheel drive options allow the group to come off the roads and explore the countryside in more detail. If a person is planning a self-drive holiday, it is easy to source a reputable car rental company online, and if the destination happens to be WA, there is affordable car hire from Perth’s Ace Rent a Car, and with so many vehicles to choose from, they are sure to have the ideal transport. An established hire company would have a website where it is simple to book the vehicle, which will be waiting at the airport when the group arrives. 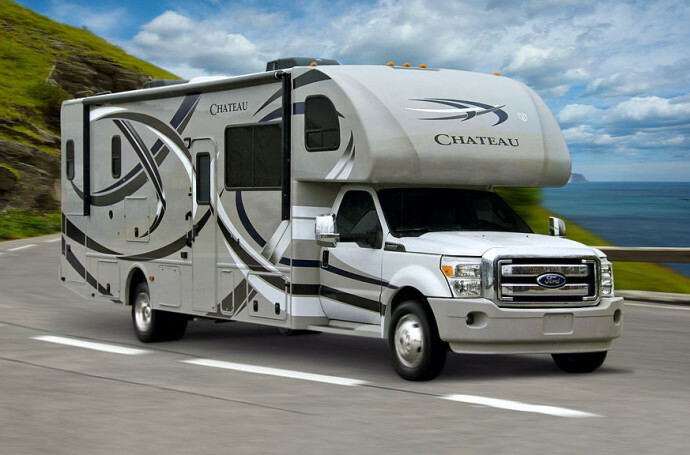 If the family decides they want to tour the region, the vehicle needs to be large enough to accommodate the group, and any extras deemed necessary for the trip. Some folk prefer to book into one hotel, and use that as a base, while touring daily. Others want to venture further afield and prefer to stay at hotels along the way, which means the vehicle must be able to carry everyone’s luggage. It is a nice feeling being on the open road, with no timetable to follow, and no restrictions on where one can go. Explore the countryside at one’s leisure and with so many routes on offer, the choices are indeed varied. If the group is anything from 8 to 12 in number, a minibus might be the best solution. Air conditioned and comfortable, people movers are ideal for larger groups, and with so much extra space for luggage, the family will not be limited in any way. Of course, the Internet is a great source of knowledge, and one can soon find out what there is to see and do, and the rental company would be knowledgeable about the local attractions, so one can ask them in advance and they would be happy to suggest suitable venues. The wineries in Swan Valley are world class, and anyone who visits WA, simply must include a wine tour. The Margaret River region is another area for vineyards, with more than 200 wineries producing some of the best wine Australia has to offer. Hiring the right vehicle can mean the difference between an average holiday or a memorable one, and by talking to the right company, the perfect vehicle will be awaiting the group’s arrival. There have been many important innovations in auto safety in the last number of years, and even if you are driving an older vehicle, you can take advantage of these new technologies with some affordable upgrades and make your ride safer. Brighter headlights make it easier for you to see at night, and make your car more visible. They are easy to install in about 30 minutes, and contribute enormously to your overall safety. Traditional cruise control systems will keep you going at a constant speed, but the latest systems work to adjust your speed when needed to help you to maintain a safe distance between yourself and the car by slowing your vehicle automatically if you get too close. It will also send you an alert if it senses an object ahead of your car, and will even automatically apply the brakes to stop your car if you don’t respond to the alert. It only takes a moment to become distracted, and this technology prevents that momentary distraction from resulting in an accident. These sensors use electromagnetic or ultrasonic sensors to detect unsafe distances between your car and objects around it, and will beep to alert you. They don’t detect moving traffic, but will definitely help you avoid hitting parked cars, hydrants or low barrier walls. Tires are the only part of your car that touches the road, and for that reason, no matter whether your car is brand new with high-tech anti-lock brakes and traction control or is ten years old without any of that technology, your ability to stop ultimately depends on the quality of your tires. For that reason, tires are one of the most effective safety upgrades you can make if you want to significantly increase the safety and also the performance of your car. Buy the best tires you can afford. If you are planning to hold onto your car for a few years then tires with a longer-lasting tread are worth the investment. Sadly, it is not uncommon for children or other pedestrians to be hurt by people backing out of their driveways. Not only do back up camera systems reduce the possibility of accidents, but they also make parallel parking much easier. A backup camera system is thus a very important and life-saving upgrade. It is easy and affordable to install a safety view wireless backup camera system. Driving an older vehicle does not necessarily mean you cannot benefit from latest advances in safety technology. Many of the most important safety features can be added to your car with relatively little expense or time. And given the demonstrated life-saving advantages, you should definitely consider upgrading your vehicle with these easy to install upgrades. The winter months are notorious for snow, cold and ice. While this may be bad enough for those who have to go through it, it can present additional challenges for homeowners. 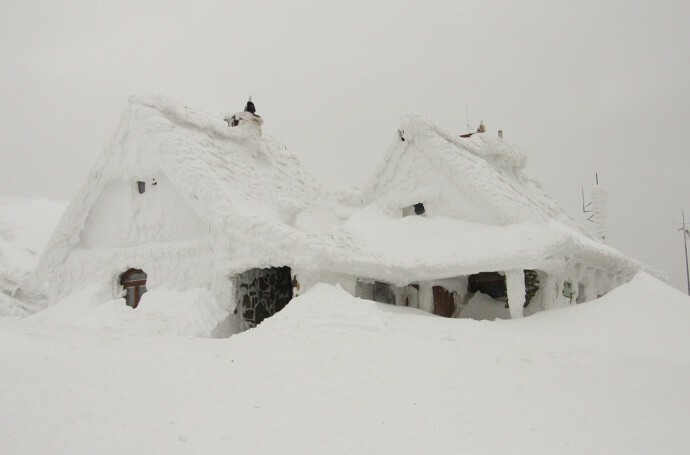 If you are a new homeowner, what should you know about keeping your house in good condition during what could be the worst weather conditions of the year? The first thing that you need to do is make sure that the gutters are keep clear of snow, ice or any liquid that may accumulate in them. This is because water can easily freeze and create an ice dam. 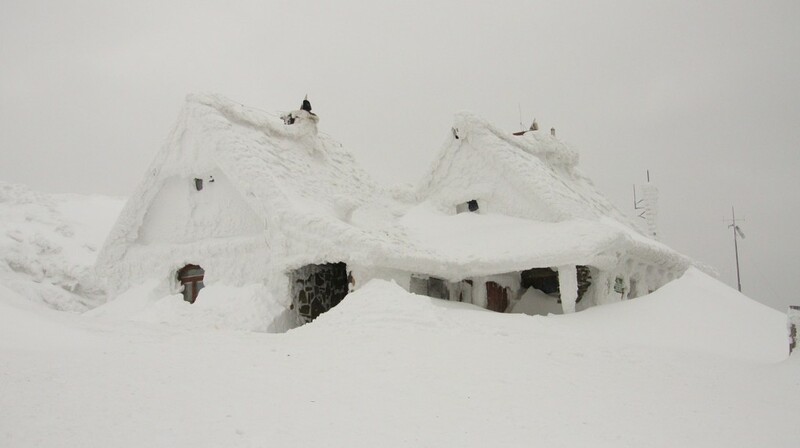 An ice dam can then force any additional melting snow or rain that falls to move back under the shingles and into the roof. From there, it could leak into the home and get all the way down to the foundation. Just like water can freeze on a gutter, it can freeze in your home’s pipes. If that happens, it could lead to cracks or even a pipe bursting. That could then lead to water damage as well as a pipe that needs to be replaced. Therefore, it may be a good idea to drain your pipes and make sure that they are kept above freezing at all times. Keeping cabinet and other doors open can help circulate the air, which may prevent water from achieving a frozen state. While you may think that you are up to shoveling the driveway when it snows, it may not be in your best interest to do so. Although you may be able to keep it clear after a small snowfall, what happens if your driveway is covered in a foot or more of snow an hour before you have to go to work? For new homeowners, buying a snowblower may not be feasible as you may not have hundreds of dollars sitting around after you spent thousands on closing costs and other expenses. A snowplow contract is usually less than $50 a month, and you can rest assured that your driveway will be clear before work in the morning. It may be a good idea to buy a cheap winter car to take the wear and tear that the winter months put on a vehicle. For less than $1,000 you can have something that will take you to work or help you get to the gym or to the store down the street. 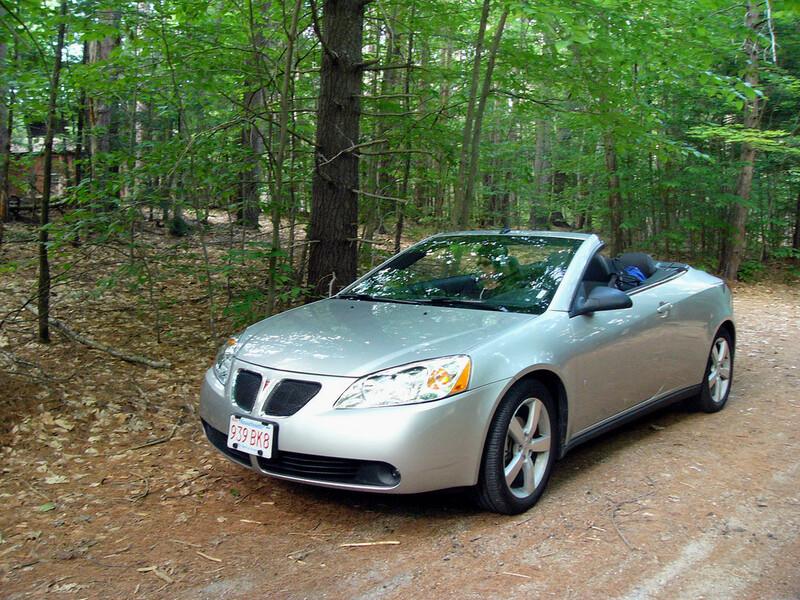 Once the winter is over, you can sell the car to get back some of your original investment. Since you only put a few hundred or few thousand miles on the vehicle, you probably don’t have to invest in an oil change or perform any other type of maintenance on the vehicle. However, you should get it inspected before you buy it to ensure that there are no major safety issues that could put yourself or other family members in danger. You will learn a lot about your home after spending your first winter in it. However, as a general rule, you should make sure to keep the gutters and pipes clear from snow and make sure that all drive and walkways are kept free from snow or ice that can make traversing them treacherous. 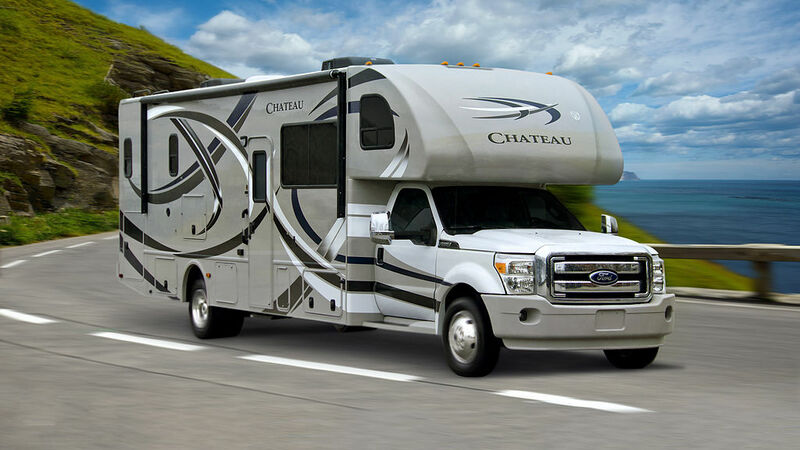 If you own an RV, what are you doing to make sure it lasts as long as possible? Some RV owners go out of their way to take care of their prized possessions, while others certainly could do better when it comes to caring for a sizable investment in their lives. That said storing your RV in a safe and secure place when not using it is your best option. Yes, you likely have a number of questions as to how to go about this, but it is actually not all that difficult to find the right storage scenario. So, if you’re looking to protect your RV and extend its lifetime, are you ready to do your research? Weather – Last but certainly not least, you are likely wondering (perhaps even concerned) about storing your RV outside without any protection from Mother Nature. It is important to remember that RV’s are built to be durable, especially when it comes to all the weather conditions that can come their way. While you could store your RV in an inside storage unit, keep in mind that you will pay more for such an arrangement. Another option is having it outside, yet undercover. This at least protects it to some degree from inclement weather, especially snow, ice, hail etc. No matter where you end up storing your RV, weather will get to it over time, so do your best to keep it in good shape. Making sure the paint is not peeling away, replacing worn tires, staying on top of all fluids under the hood etc. are all important upkeep priorities. Whether you are young or old, an RV could be your ride to many years of happiness and seeing the countryside. That said taking care of the major investment is something you never take for granted. If the time has come to find the proper storage situation for your RV, do your research both online and offline, looking to drive on over for the best spot. Within just a few days it will be the official first day of spring and within just a few weeks the weather will turn warm and sunny. During late spring and early summer, an increased number of motorists hit the road after being cooped up all winter due to snow and freezing temperatures. This year, take the time to re-check your road safety tips to ensure that you, your passengers and occupants of another vehicle are safe from crashes that could have been avoided. As a preventative measure, read and understand the following top 10 causes of car crashes in the United States. More than 1600 of those that die every year will be children under the age of 15. Of those that die in car crashes, almost 8,000 deaths involved drivers between 16 and 20 years of age. Of those US citizens traveling abroad, car crashes are the leading cause of death in foreign countries. And if those statistics aren’t gruesome enough, consider the cost. 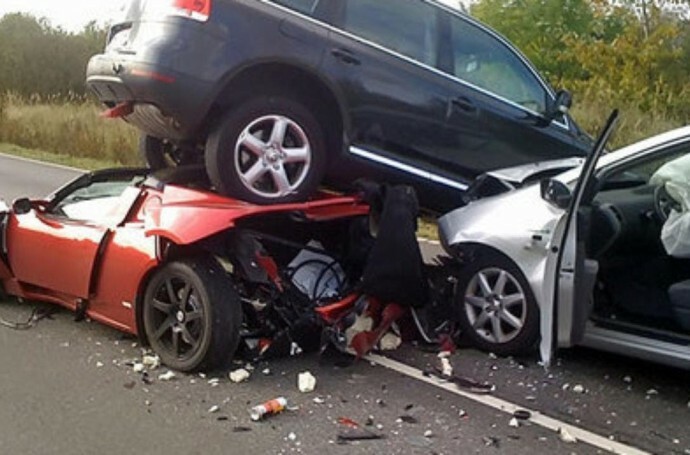 It is estimated that driving accidents cost US taxpayers almost $231 billion each and every year. Not only is there a cost in human life but a financial cost as well. Distractions while Driving – Typically this is due to illegal use of cell phones but other causes include reaching over to tune the radio, talking to passengers and believe it or not, lighting a cigarette while trying to handle the wheel. Many driving teachers suggest using disposable e-cigs that can simply be puffed with no distractions as they aren’t ever lit up. Over the Speed Limit (Speeding) – Many times the driver is going anywhere from 10 to 30 miles (or more!) above the speed limit and it is a fact that driving fast does reduce reaction times. Want to avoid an accident? Obey the speed limits. DUI (Drunk Driving) – Each state has a legal blood alcohol limit but no matter what it is, the rule of thumb is that even if you’ve had a single drink you should let someone else do the driving. Reckless / Careless Driving – This can be the result of a number of careless behaviors when behind the wheel. From speeding to improper change of lanes to tailing too close, if you are not obeying the traffic laws, chances are you are being careless. Weather (Especially Rain) – Not only does heavy rain create poor visibility but rain on oil-slicked roads makes it difficult to stop on the drop of a dime. Snow and high winds are also weather-related causes of traffic accidents but not nearly as numerous as those related to rain. Failure to Stop at Traffic Lights – What needs to be said about running a red light? If you fail to yield the right of way while another car is traveling through the intersection, an accident will probably ensue with you being at fault. Failure to Obey Stop Signs – Next in line is failing to stop at stop signs. Just as in failure to yield the right way at red lights, failing to stop at stops signs is a leading cause of crashes. Teen Drivers – No one is singling out teen drivers to be mean. 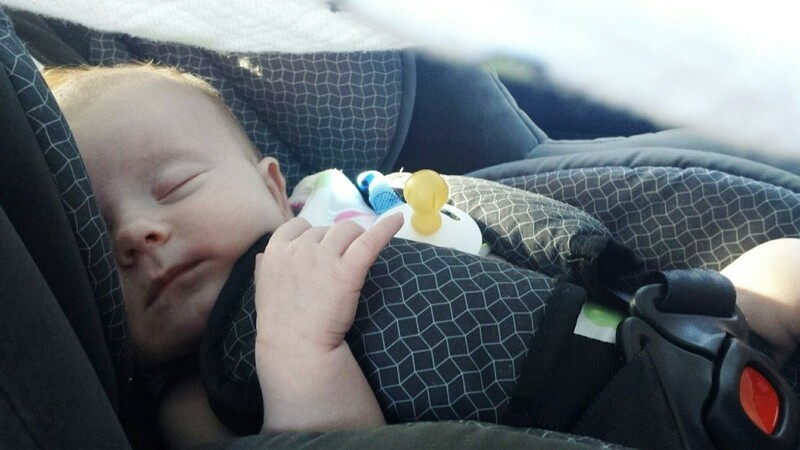 The reality is that they are simply inexperienced and typically more careless than older, more seasoned drivers. With age comes experience so if you are a teen, it is better to be slow than sorry. Slow down, learn the rules of the road and be patient. Good driving will come in time. Impaired Vision of Night Driving – Typically it is elder drivers who have trouble with night vision but there are younger adults who also suffer this impairment as well, so if you have trouble seeing at night either find an alternate driver, wait until daylight to travel or simply slow down and take it easy. Defects within the Design of the Vehicle – Every day you hear of a class action lawsuit involving recalls that were never made. Defects within the design of the car come in as number 10 in the leading causes of traffic accidents in the United States. So here you have the top ten causes of car crashes in the United States and some pretty gruesome statistics. Don’t leave yourself open to being on the wrong side of the coin so learn these causes and work to avoid them. Your life and the lives of those you love could depend on it. 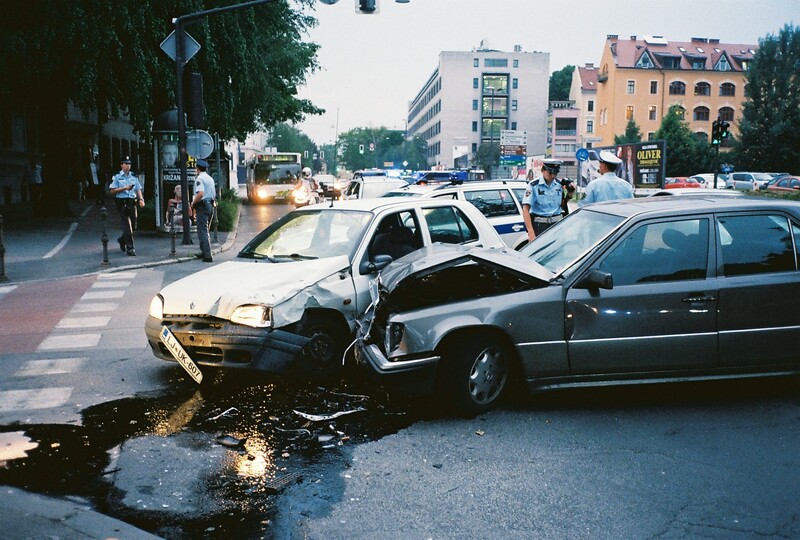 A car accident is an unexpected experience, and can be extremely emotionally draining on all parties involved. In the event you were involved in a car accident because of a DUI, you could be facing a court appearance or jail time for your decision to drive under the influence. In many cases, if other parties were injured in the accident, you may also be facing a lawsuit. If being sued for driving under the influence, you may be wondering what you need to do next. For most people, this is unchartered territory and is an incredibly complicated process. Knowing what to expect in the coming days and months can help you resolve the issue as best as possible. For those unfamiliar with the law, it can be confusing to decipher all of the jargon being used. However, if you are being sued, you should be served with a formal lawsuit complaint. Typically a police officer or some other court official will give you your summons to appear in court. If you have been served with a lawsuit summons, it is important you let your insurance company as soon as possible. In some cases, your insurance company will step up to defend you if the lawsuit is suing you for reasons that your car insurance policy covers. Most insurance companies will hire San Diego DUI attorneys, or DUI attorneys local to your area, to represent you well throughout the lawsuit. However, in some instances, your insurance company may not defend you, especially if the situation falls out of the lines of coverage from your insurance policy. Because insurance companies only cover an injury lawsuit if the accident is covered by the insurance policy, it is a smart move to hire a personal attorney if you were charged with a DUI. If you are being sued, it is important that you act quickly and respond to the lawsuit as soon as possible. One of the best ways to ensure you are doing everything correctly is to hire a good lawyer. DUI attorneys are well educated and experienced in these areas and can provide you with the stable foundation you need to settle the lawsuit amicably. While most areas require drivers to have insurance, or at least liability insurance, if for some reason you are not insured and are involved in a DUI car accident, hire a lawyer immediately. Not only do you need someone capable to represent you in court, you also need their expertise to file the right paperwork and prepare you for your court appearance. The court charges extreme penalties if there is any late or missing paperwork. The lawsuit process can be a lengthy one, especially if the lawsuit was filed a couple years after the fact, as in some states, people can sue up to five years after the accident. While some lawsuits are over within a few weeks, it could take as long as years, depending upon the severity of the situation, the age of the accident, and other factors regarding the circumstances of the accident. When going through the process, your lawyer should be able to give you a timeframe. 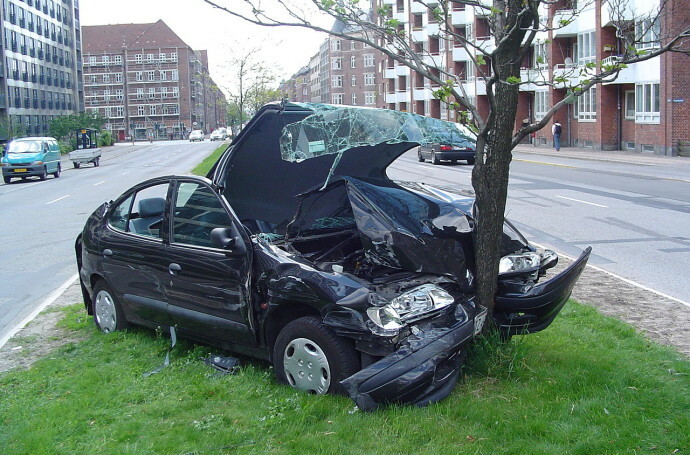 Most car accident lawsuits are resolved by settlements that do not require you to go to trial. But, if the opposing party does not want to accept a settlement, or if the insurance company does not want to settle (your company or their company), you could be facing a trial. While it is illegal to drive under the influence, in some instances, the cause of the accident may not have been your fault. 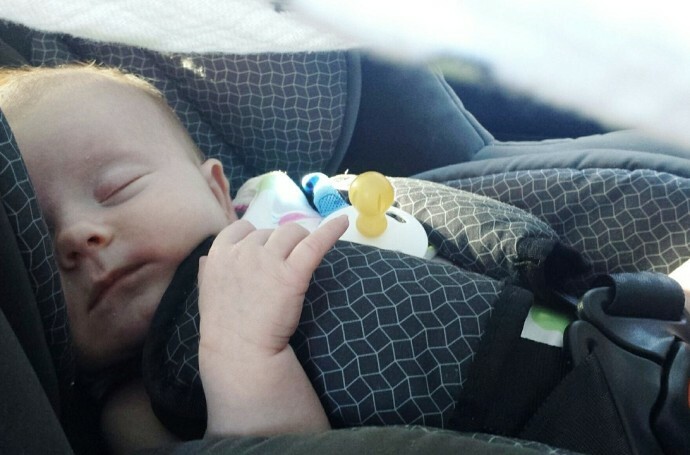 There are many factors to consider, including the other drivers involved. While you may be given a DUI for being over the legal limit, if someone else caused the accident, you are not at fault. If you are faced with an injury lawsuit, these tips can help you defend yourself and resolve the issue as soon as possible. The winter months tend to wreak havoc on cars, especially the ones that sit outside in the cold temperatures. Between the below freezing temperatures, hail and ice, melting snow, and salted roads, cars are extremely vulnerable to damage during the winter. While there is no way to protect cars completely from the winter season, there are some preventative measures you can take to keep it protected throughout the season. Taking the time to care for your car can help it continue to run smoothly in the future years. If possible, try to keep your car covered when it is not being used in winter. Whether that is parking it in the garage, under a carport, or using a quality car cover, keeping your car protected from the elements can not only keep it safe, but also make your morning commute easier. Moreover, keeping your car covered will keep it from getting covered in snow, which can protect your windows and windshield. Extreme temperature changes can crack glass, which could lead to damaged windshields and windows. Additionally, in extremely wet areas where it hails frequently during winter, a car cover can shield your glass and paint from chips. While using a company like Phoenix auto glass can help repair any damages, preventative measures can help you keep your car looking beautiful all winter long. However, if you cannot cover your car, be careful when removing snow and ice from your car. Never use warm water to remove the snow, as it can shatter windows, and be gentle with your actions when chipping ice away in order to avoid damaging your car. Before winter arrives, stock up your garage with all the necessary tools you may need, including socket wrenches, screwdrivers, good cleaners, and the right glass cleaners. If you have a problem with your car, such as a flat tire, you will be happy you have all the tools you need right in your garage. Take some time to take preventative measures such as washing your car before the first snowstorm comes. Bugs and other debris can actually freeze onto your car, making them exceedingly difficult to remove. Do not forget about keeping the inside of your engine clean as well. Gravel, dirt, and other outdoor elements can get stuck in the crevices, which can prevent water from draining out of your car properly. If water is stuck anywhere in the car, during freezing temperatures, it can freeze inside of the car. This can lead to the car not running properly, to mildew growing inside, and even rust. Many people do not think about washing their car during winter, as the weather often prevents it. Additionally, many think the snow and rain naturally wash their car. However, the outdoor elements have minerals in them that can damage the paint of your car. Plus, the salt used on roads can damage the underside of your car, as well as the tires, and washing your car in winter can help remove those road salts away. If the antifreeze in your car is old, it can lose its effectiveness. If it is not doing its job properly, you may notice some trouble with the way your engine runs in winter. While engine trouble is more common in winter than other seasons, by using antifreeze properly, it should help keep your engine from seizing. Cars work harder during winter, which can mean that your oil might need to be changed more frequently. Most people follow the mileage rule or wait until their car alerts them that it is time for an oil change. In winter, however, the rules are slightly different. Keep an eye on your oil, especially in extreme weather, and make sure it is clean in order to keep your car running at optimal performance. Due to the wet grounds, your shoes can damage the interior of your car if you are not using the right floor mats. Look to use rubber floor mats that can withstand mud, rain, and snow, otherwise, your car might start to mildew on the interior. Following these tips can help your stay protected and you driving safely during the winter months.